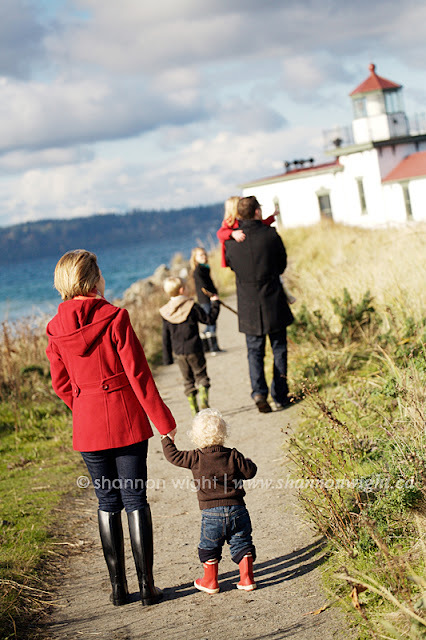 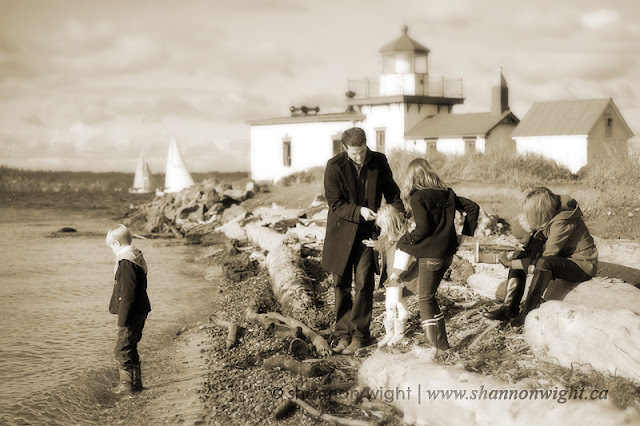 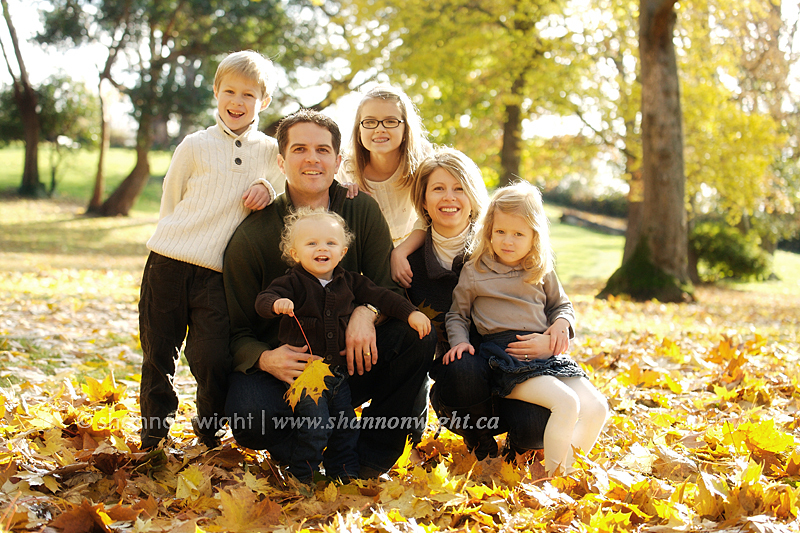 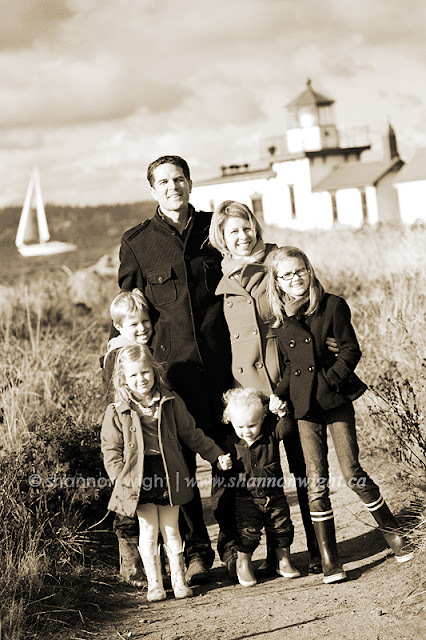 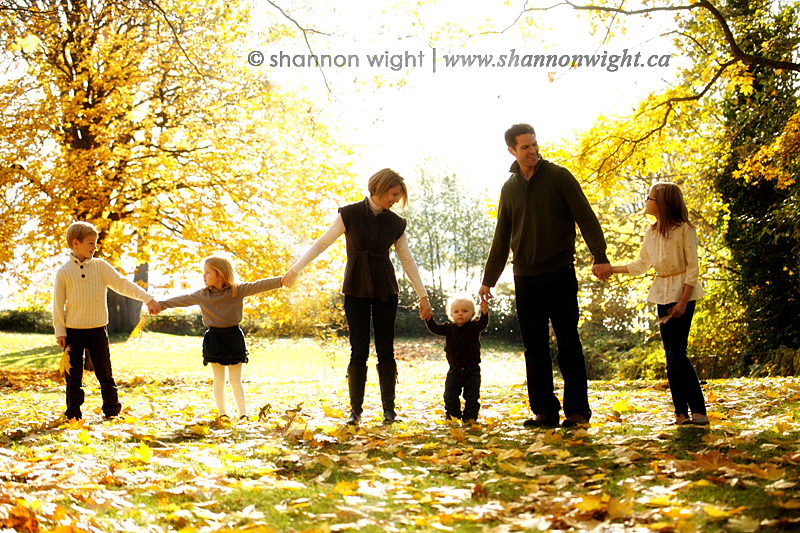 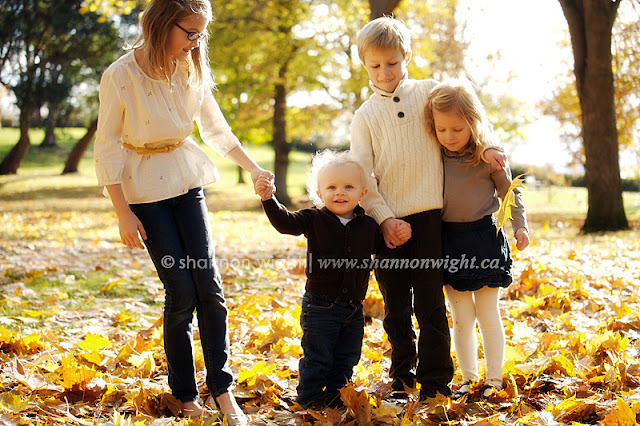 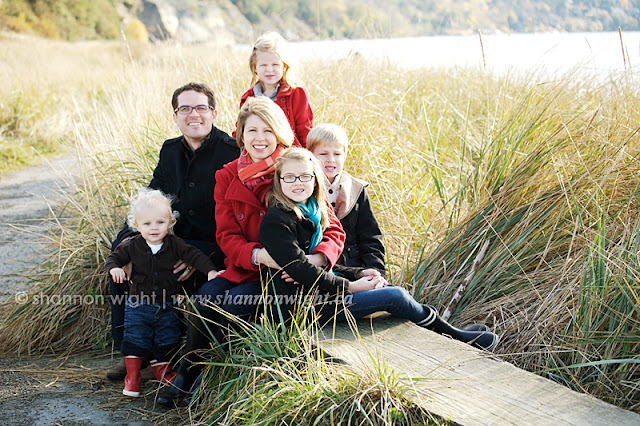 I had the opportunity to take family photos for this lovely family here in Magnolia. Visit Stephanie's blog stephmodo.com for fantastic recipes (gorgeous food photography), great taste in fashion, home decor and an all around wealth of knowledge and resources! 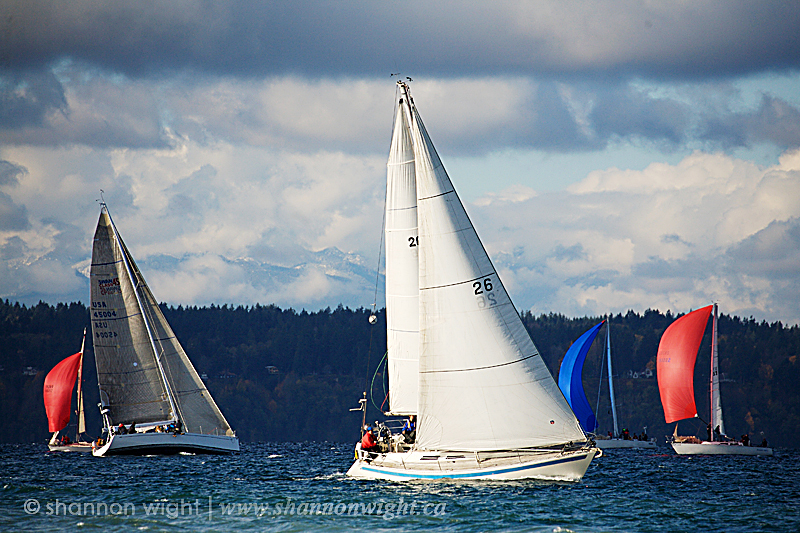 And there just happened to be a sailboat race for us to watch!